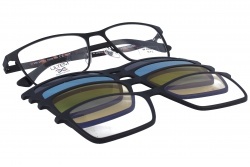 Polarized glasses offer a clear and sharp vision, perfect for daily life. 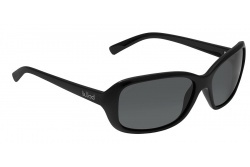 They allow a very comfortable visual experience and avoid glares. 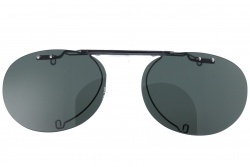 Polarized lenses can be manufactured in many colours as brown, grey, green or mirrored in violet, blue, among others. 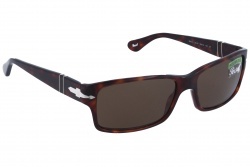 In our webpage you will find a wide catalogue of polarized glasses with a great variety of prices, from cheap ones to the best international brands. 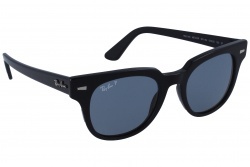 The filter present in polarized glasses does not allow horizontal rays to go through the lenses. 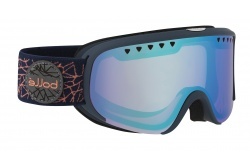 These lenses allow blocking annoying reflexes in the sea, snow or roads. 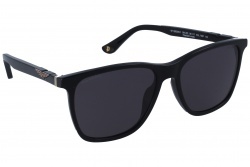 In this way we achieve a perfect vision and better colour perception. 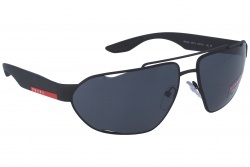 They are perfect for activities as driving, fishing, cycling and outdoor activities in general. 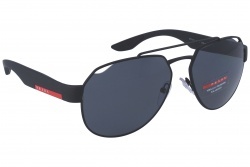 Among the brands that work with high quality polarized lenses we must emphasize Serengeti, Maui Jim, Vuarnet and Oakley. 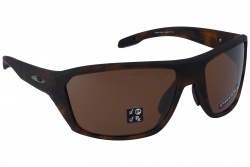 Serengeti is the brand with the best lenses, since they are photochromic and adapt to light conditions. 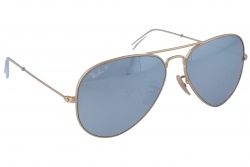 Furthermore, this brand’s lenses have high contrast treatment, allowing a perfect vision. 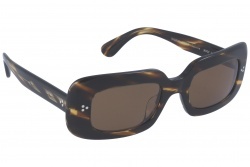 There exist a wide range of polarized glasses for women in many brands. 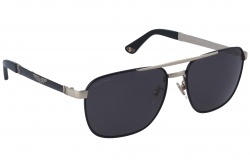 For example, you can choose the Leandro model, from the new Serengeti collection for this 2018. 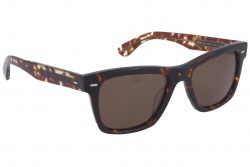 They have habana frame and brown lenses. 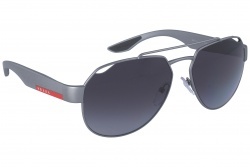 Also, we can find Maui Jim with the model Summer Time with cat-eye shape in grey colour. 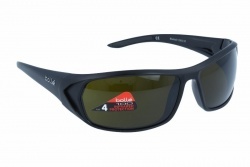 In our store you can find many different polarized glasses for any activity. 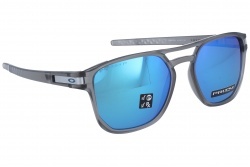 For example, if you are looking for glasses with surfer style, you can choose among many models from Arnette. 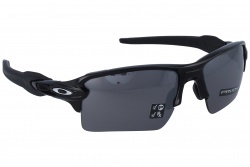 If you are looking for glasses for cycling or running we recommend the polarized models from Oakley. 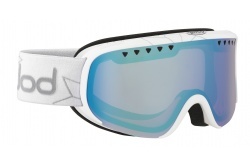 They have adaptable temples that adapt to your face. 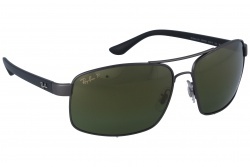 If you are looking for aviator sunglasses you can have the mythical RayBan with polarized lenses. 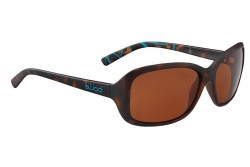 For the youngest we have some brands as Polar or 41 eyewear that launched polarized models for kids. 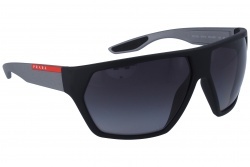 These designs have many colours and funny designs that children will love. 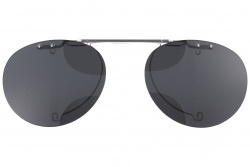 Can I have mirrored, polarized prescription glasses? Of yourse you can! 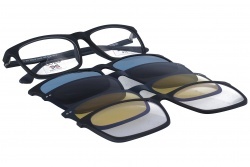 Our professionals will assess you at any moment during the purchase, so you can find the lens type that adapts best to your necessities. 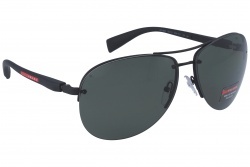 If you are looking for a store in which you can buy high quality polarized glasses, Optical H is your site. 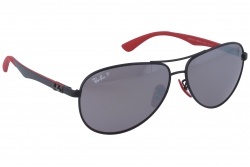 In our online shop we will help you to find the perfect model for you.